The inaugural Catholic Medical Association Conference for Healthcare Students took place at Wesminster Cathedral Hall on 8 November. 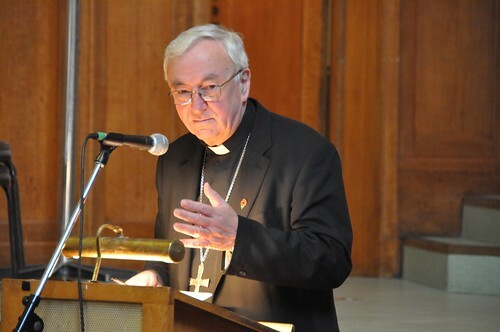 The opening address was given by Cardinal Vincent who spoke on the new evangelization, following the example set by Pope Francis in Evangelii Gaudium. A transcript of the entire address can be found here.